Experience the calming and creative benefits from coloring. This form of meditation will relax your mind as you set your intentions to make your dreams a reality. There are 38 coloring pages that correspond to each Soul Wisdom Card, along with self-inquiry questions and a goal setting worksheet for each coloring page. Each drawing is one-of-a-kind, and co-created by my daughter and I. The book comes in a binder, where it will “grow with you.” Say “Hello” to your inner child as you have fun playing and creating the life you deserve! Also available in digitial files. Vision Quest Coloring Workbook in Binder. 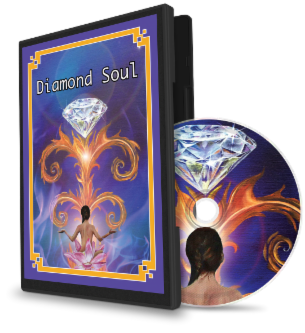 117 Pages of Creative Exploration through Introspection, Goal Setting & Coloring sheets that correspond to each of the Soul Wisdom Cards! With pockets to store extra materials. Designed to GROW with you throughout your Journey! 38 Vision Quest Coloring Pages for each Wisdom Card. 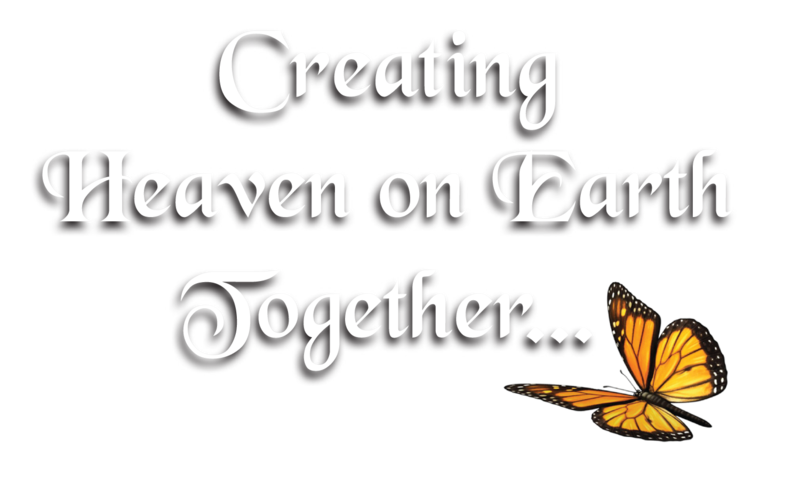 One-of-a-kind beautiful drawings so you can consciously color your dreams and make them a reality! Co-created by me and my daughter with love. This is a digital file, print it out and begin coloring immediately. 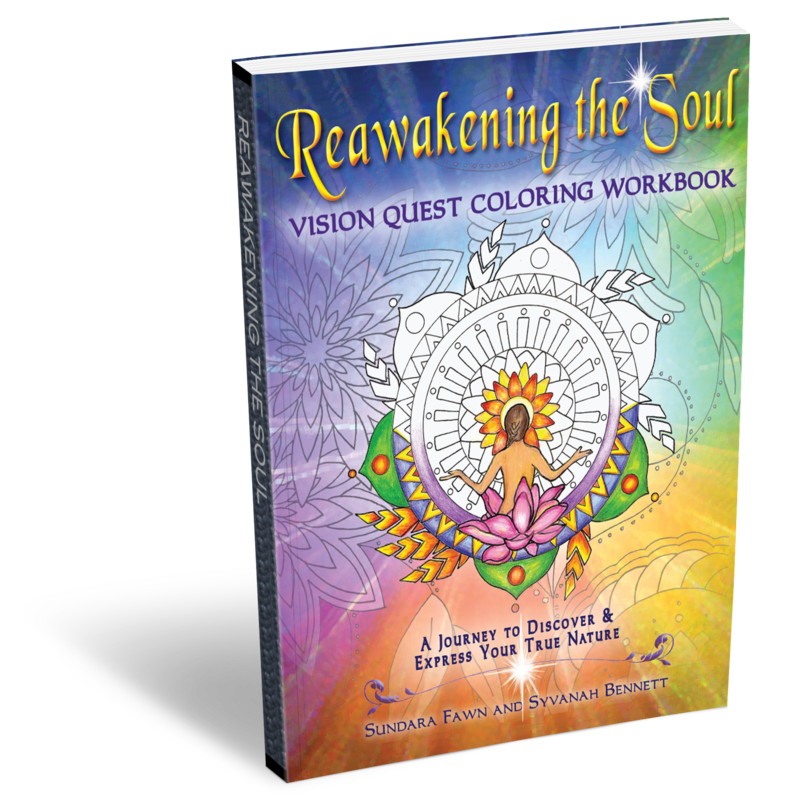 38 Vision Quest Worksheets and Goal Setting Strategy Sheets that correspond to each Soul Wisdom Card. These pages offer deep introspection questions for each Wisdom Card. Think, Write & Create Your Beautiful Imaginative Future! Begin creating YOUR Dreams!